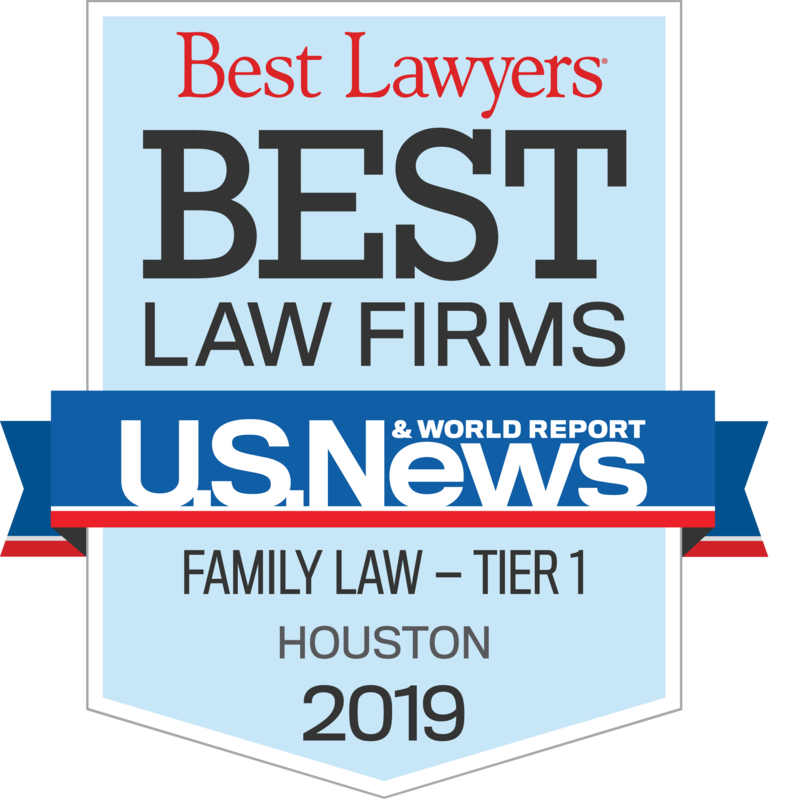 Native Houstonian and family lawyer Kris Hufstetler assists clients with divorce, child custody, child support, prenuptial agreement, and postnuptial agreement cases, among other family law related matters. His oratory presentation, persuasiveness, and sincerity solidifies his strong presence in the courtroom. 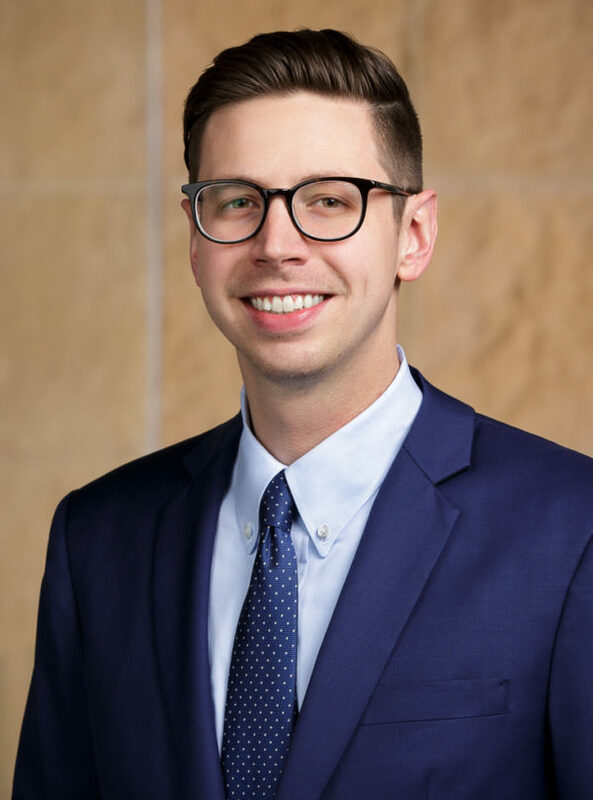 Prior to joining KoonsFuller, Kris practiced personal injury litigation at a San Antonio law firm.